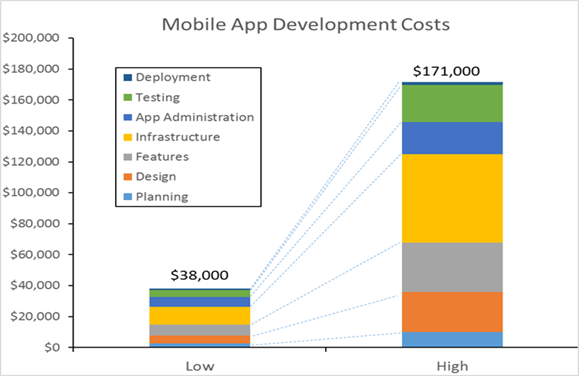 How much does it cost to create an android app? The idea of creating a shopping app to support an e-commerce website is an integral part in any online business. But do you have an overview of the detailed figures to create an Android e-commerce app? First of all, it is important to choose the type of your app, which decides the subject, content and framework your app will operate. 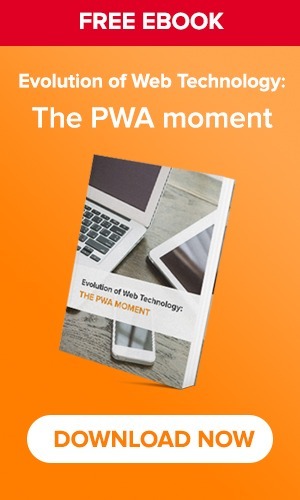 Your mobile app may be a native app, which can be directly installed in Android devices without any network connection; a web-based app, which can be accessed through mobile browsers; or a hybrid app, which is part native apps, part web apps. In this case, you are creating an Android e-commerce app so the best choice should be a native app to make your sales in the Android devices to the maximum. So, let’s take a look at the expenditure spent on making an Android native app for e-commerce purpose. What costs should be included when you create an Android e-commerce app? Google’s Android Market is one of the leading mobile application stores. Its current annual fee is relatively inexpensive with only $25. However, in addition to annual fees, app store owners take a cut of sales. For most app store owners, it is 30%. More than app store charges, developing a native app can be substantial. To begin with, an Android e-commerce app can cost from $8,000 to $50,000. Then you have to hire programmers at an average cost of $50 – $150/hour/person to design, code, test and debug your app. You should also evaluate the cost for support time, marketing and advertising, comparable items, ongoing updates and potentially, some server costs. In general, the development costs alone may range from about $12,000 to $150,000. An attractive interface always deserves an investment. You can hire an app designer who is the best equipped to understand the requirements of such a project, but it can be really costly because there are so many elements to design separately. And make sure that your designer is very aware of Play Store design guidelines. It seems that making an ideal design to fit it all Android devices is quite impossible. So you should focus on a limited range of Android OS versions or even specific Android devices for your app design because an Android app design can cost you more or less, depending on your goals. If you want to cover most versions and devices, it’ll take 2-3 times the time and money. Meanwhile, focusing on the latest Android devices will cut the price by 10-15%. Android apps can cost more owing to the range of devices and sizes the design has to be tailored to. Even with all the advancements over the last several years, it still takes longer to build an app in Android than in iOS. This is called the Android tax. There may be several other figures to take into account. 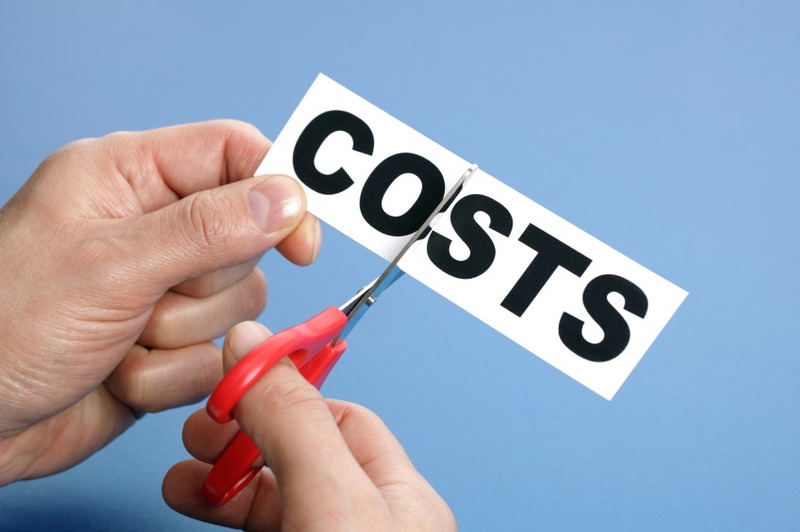 Total costs are difficult to estimate because of the levels of variables involved but apart from development and design costs you only need consider the fees charged by your platform and IT factors like servers and hosting. Minimize the cost by self-creating your Android e-commerce app! While some apps can be very expensive to develop and design, others can cost next to nothing but still assure you about its quality and efficiency. 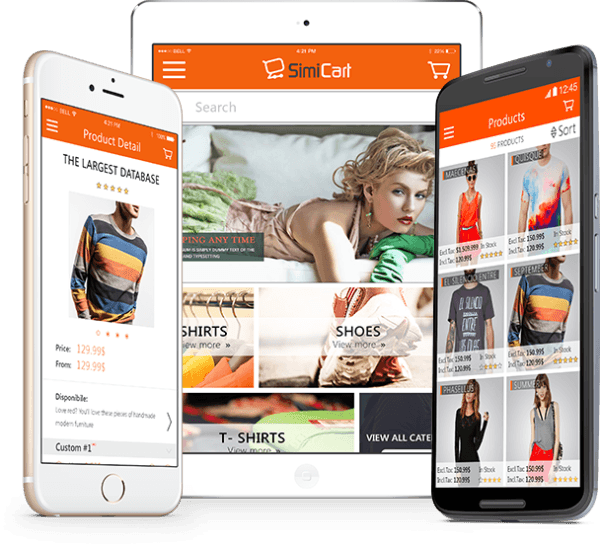 If you are thinking of a smaller scale, SimiCart can absolutely be your solution which allows you to create and control your Android e-commerce app with a variety of features essential to boost your sales at a much cheaper price! However, keep in mind that the cost predictions are largely focused on the type of projects that this company does. Great post.Definitely worth sharing. 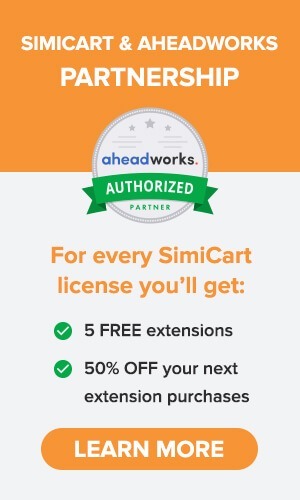 I also would recommend this awesome blog on e-commerce apps. Helpful information. Explained very well that how much cost e-commerce app needs. I also found an informative blog on ultimate guide to starting an eCommerce app development. Nicely written article. I would like to suggest best e-commerce android app development company in India. Good article in this you have mentioned such a good information about how to design an e-commerce android app and how much does it cost for creating an Android e-Commerce application, thanks for the information.